Toastmasters Youth Leadership Bootcamp, a five-week course for teens designed to develop presentation and leadership skills, will be offered five consecutive Thursdays beginning March 23, 2017, at the Mesa County Libraries Central Library, 443 N. 6th St., Grand Junction. The workshop-style course, open to teens ages 13-17, helps participants develop communication and leadership skills through practical experience. In the final class on April 20, all participants will deliver a five-minute media-themed Ignite! presentation aimed at inspiring the audience. In the training, participants will learn to evaluate their current speaking ability; organize and give speeches; give impromptu talks; control their voice, vocabulary, and gestures; and give constructive feedback. Most of the workshops will be facilitated by experienced youths who have completed the program. 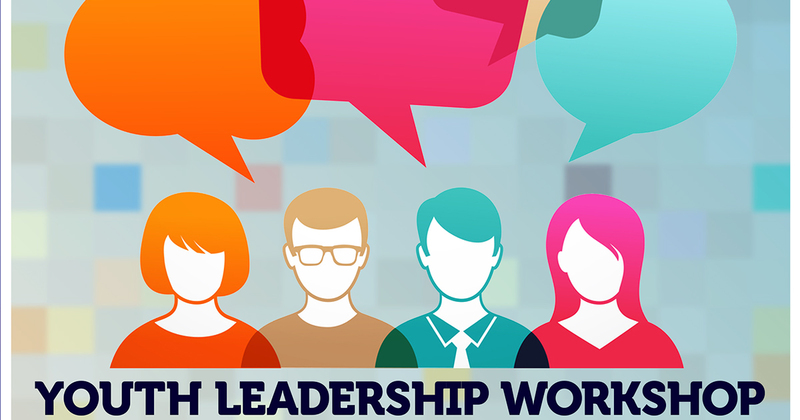 Youth Leadership Bootcamp is conducted by volunteers in the Grand Junction Toastmasters Clubs. Materials used in the program are produced by Toastmasters International and provided by local Toastmasters Clubs. The training takes place 5:30-7:30 p.m. each Thursday from March 23-April 20, 2017. Attendance at each session is strongly encouraged. Participation is limited to 25 teens, and each participant will receive individual attention and will have the opportunity to gain practical experience.